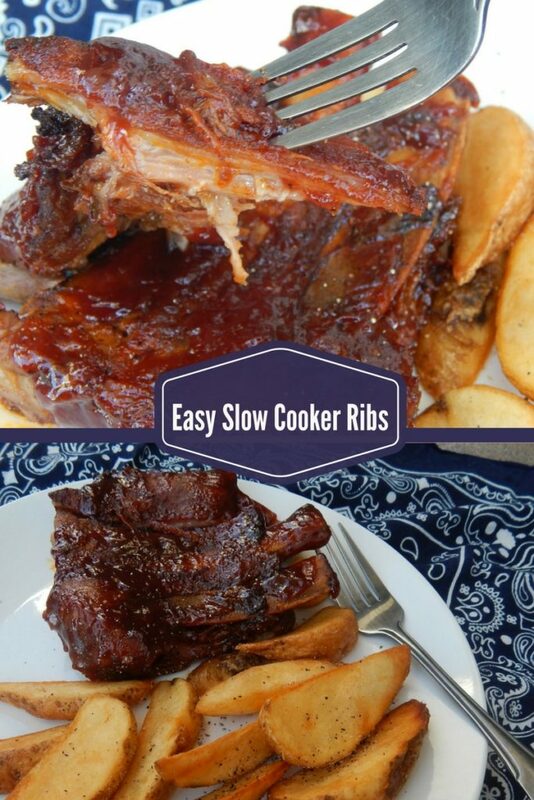 There is nothing more delicious than these Easy Slow Cooker Ribs. 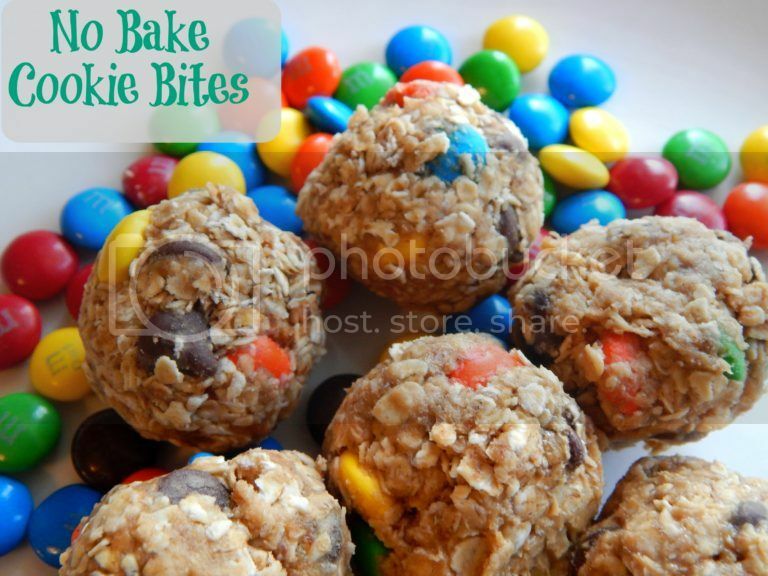 They literally fall off the bone, melt in your mouth and provide an explosion of tangy flavors! You can’t go wrong with these Easy Slow Cooker Ribs. They are crowd pleasing, husband pleasing and kid pleasing. The key to this recipe is that there are no wet ingredients. Simply make a dry rub and put the ribs and place them in the slow cooker standing up. 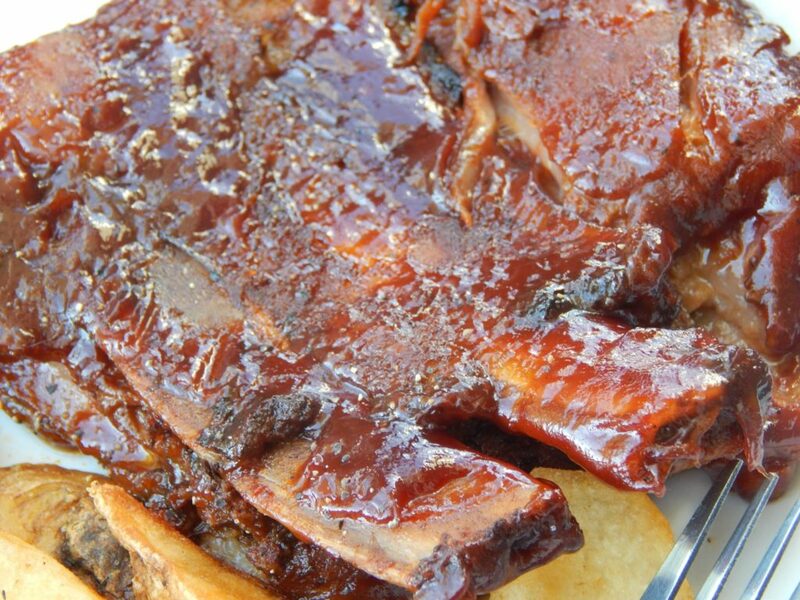 The juice from the ribs will provide the moisture that is needed to make mouth watering ribs. After they are done in the slow cooker, add whatever sauce you prefer then broil them for a few minutes or toss them on the grill for that caramelized sauce flavor. When my husband and I first got married, I tried several times to make ribs with no success. They always were too chewy and I just couldn’t even bite through them. 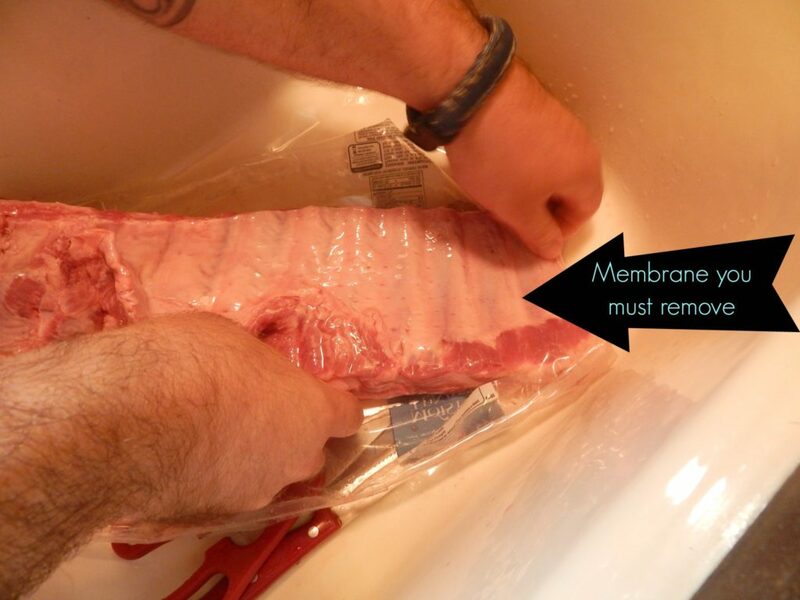 Well, I wasn’t removing the membrane on the back side of the ribs. It’s a gross job, but if you want amazing ribs you just have to do it. I was going to take several photos of my husband removing the membrane on these ribs, but his big arms kind of took over the photos so you can’t see much. In this photo below you can see that pink fleshy layer and that is the membrane. Try to peel it up a little with a knife or push your finger under it to loosen. Then you just peel away. You may get lucky and it will peel in several big pieces or you may have some stubborn stuff that only comes on in small pieces. Either way, don’t give up until it’s gone. Okay, now that we got that little lesson out of the way we can talk more about those mouth watering Easy Slow Cooker Ribs! 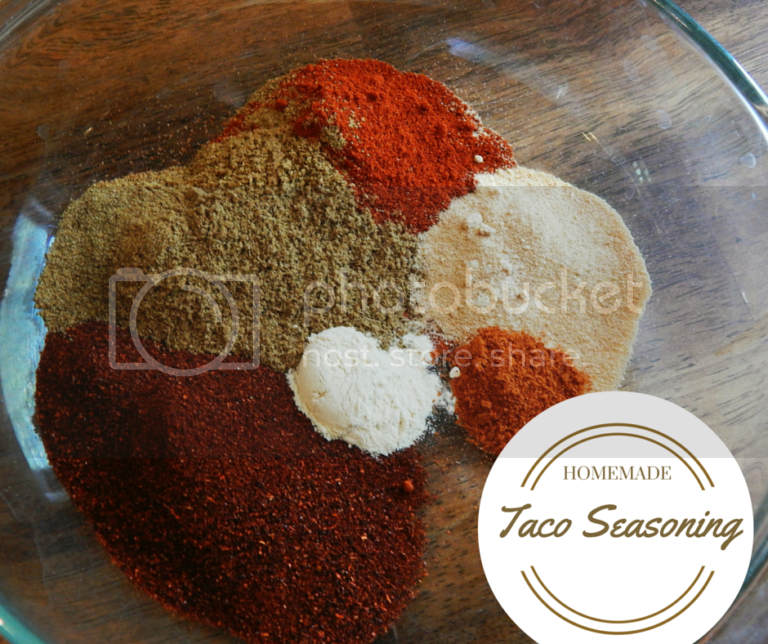 There may be different seasonings that you prefer. Don’t hesitate to try out different flavors. I always use Sweet Baby Ray’s sauce, but if you prefer something else then give that a try. Play with the recipe, make it your own. Pair it with this Creamy Coleslaw or this Bacon Bowtie Pasta Salad and you will have a heavenly meal! The best part about these ribs is that they don’t have to during the summer only. 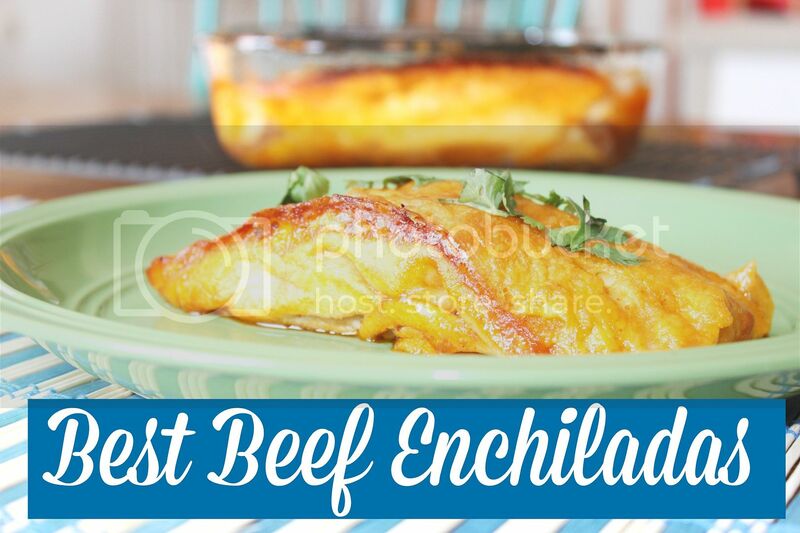 They would make a great addition to your winter meals when you already have out your slow cooker. Hope your family enjoys these Easy Slow Cooker Ribs as much as mine does. Rub both sides of ribs with dry mixture. Place in slow cooker and try to stand ribs up and lean against the side of slow cooker. Cook on low 6-8 hours. Place on baking sheet and broil for 4-5 minutes. Or finish cooking on the grill for 10 minutes. 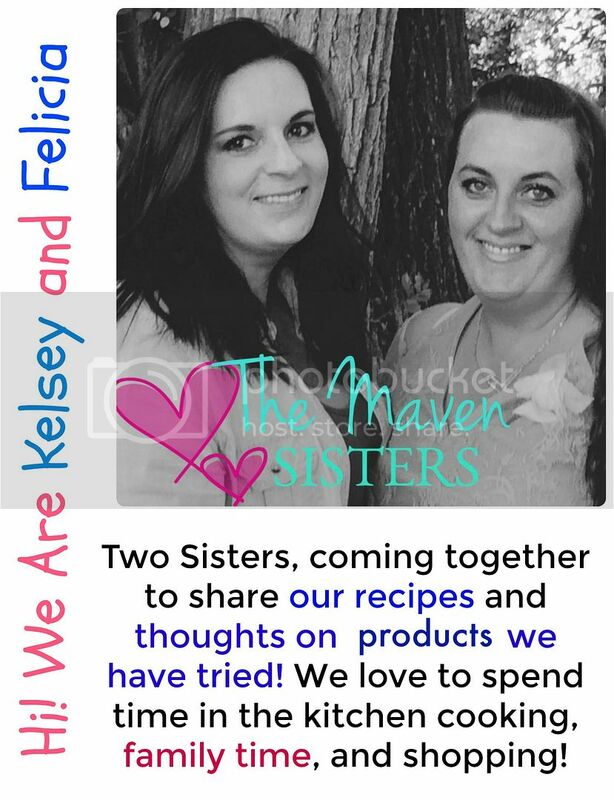 TheMavenSisters.com buys all the products we are sharing for reviews. 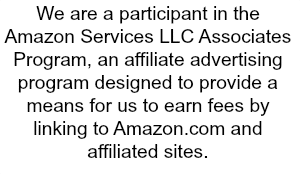 We want to share honest reviews on the products, so you are confident that you are getting an honest review. Make sure to check back often as we will be adding new reviews! Copyright © 2019 The Maven Sisters . Powered by WordPress. Theme: Accelerate by ThemeGrill.